Crystal Fireplace 3D Screensaver - Get carried away in the world of fantasy! 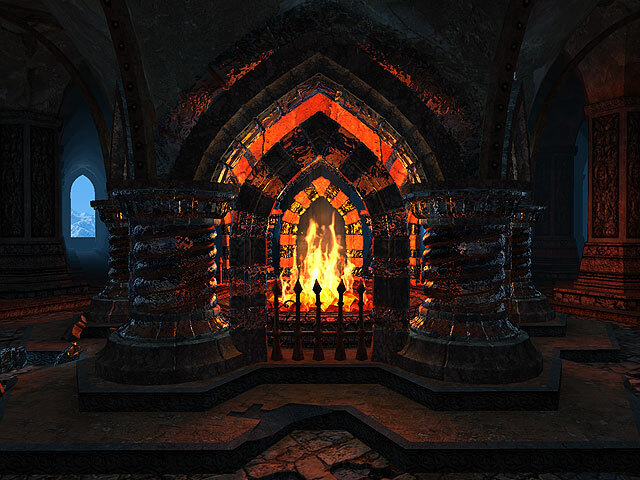 Crystal Fireplace 3D Screensaver brings you to the mysterious dwelling of the Dwarves, where man has never set foot. Escape the monotonous daily routine, beholding the amazing underground hall with the ancient fireplace. Relax and watch how the light is refracted through the rock crystal columns and arches. Generating a realistic animated fire effect, the screensaver brings comfort to your place and carries you away in the world of fantasy.